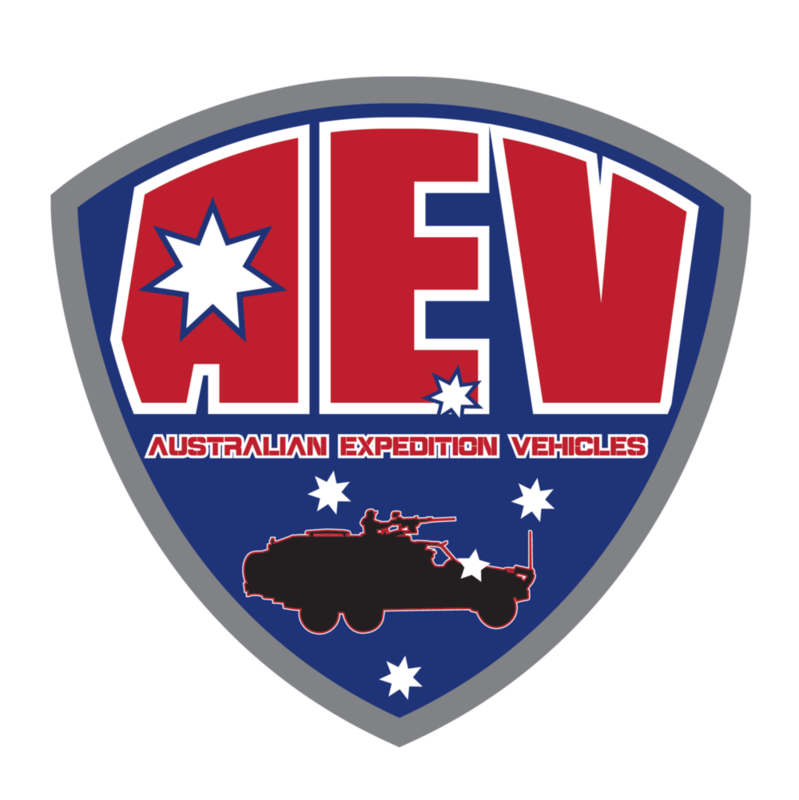 AEV are able to customise any vehicle in any configuration you can think of. The best diesel mechanics in Alice Springs hands down. If you need repairs, make this your first point of call. Tell Ashley AEV sent you. MAXTRAX - The innovative vehicle recovery device that's Australian designed, engineered and manufactured. Tried and tested on the toughest off-road expeditions as the simple safe and quick and easy method of 4WD recovery from sand, mud, slush and snow. Fieldcraft Survival - With courses and podcasts on survival over night to packing for the apocalypse, these guys have it all. Check out their website, Instagram, Facebook, and more.